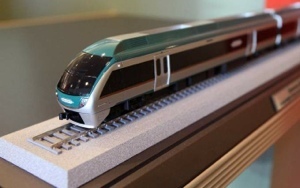 Updated news regarding the SMART rail service phase 1, which is now scheduled to debut in 2016. 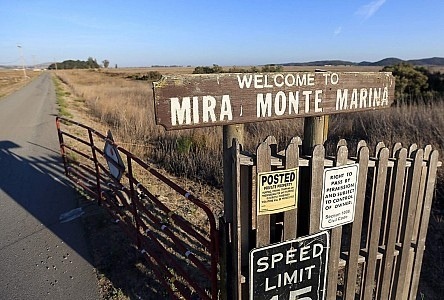 The board of the Sonoma-Marin Area Rail Transit system approved a $3.4 million passing track project in Rohnert Park and Cotati. The project will add a second set of tracks along about 4,000 feet and will allow the planned commuter rail trains to pass one another safely in both directions. The passing track in Rohnert Park and Cotati is one of four planned projects along the otherwise single-track line. Siding projects are also planned in Santa Rosa, Petaluma and Novato. The change in configuration and location affects nearby landowners; shifting the location and switching the new tracks within a few feet of the rear fence line of a residential neighborhood.